London, or Londunium as it was once called by the Romans, is one of the world’s most visited cities – and with good reasons. 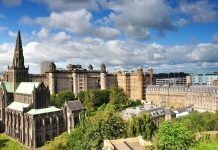 It is home to four heritage sites and attractions that are known around the world such as Tower Bridge, Big Ben, Buckingham Palace and the Royal Albert Hall. It has museums, art galleries, theatres, chic shopping districts and cool neighbourhoods known for the night life and delicious food. The options are endless and you’ll never get bored as this city never stops evolving and dishing up new things to try. The actual City of London only extends 1.12 miles. It is typically known as the Square Mile and is home to the financial district. 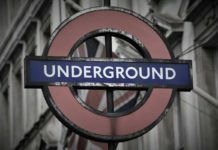 It has 7,000 registered residents and 300,000 people commute in daily to work in the city of London. Most of whom live in the 32 boroughs that make up Greater London. Her Majesty the Queen may be the head of state for the United Kingdom but Queen Elizabeth II is not allowed to enter the City of London without permission from the Lord Mayor. London Bridge has been in use for more than 600 years. If you were to travel back in time, you would be able to see the spiked heads of rebels, including famous plotters and mutineers like Guy Fawkes and William Wallace. There is a memorial to the German ambassador’s dog, who was “accidentally electrocuted” in 1934, at the top of the steps by the Duke of York monument off Pall Mall. It is where the German Embassy stood until the breakout of World War II. Great Ormond Street Hospital owns the copyright to Peter Pan and receives royalties. Author J.M. Barrie — who had no children himself — gifted the rights to the hospital in 1929. Where do you even start? The city has so much to offer from visiting pre-historic creatures at the Natural History Museum to seeing London from high above in the London Eye. 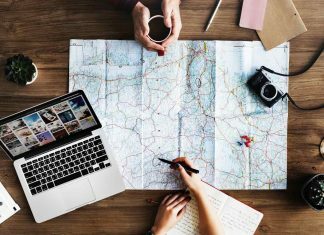 Not to mention plenty of opportunities to take in the art and culture at the Tate Gallery, the Saatchi Gallery and the National Gallery. All of which must go onto your bucket list. But to hang out like the locals you will need to go to Columbia Flower Market. 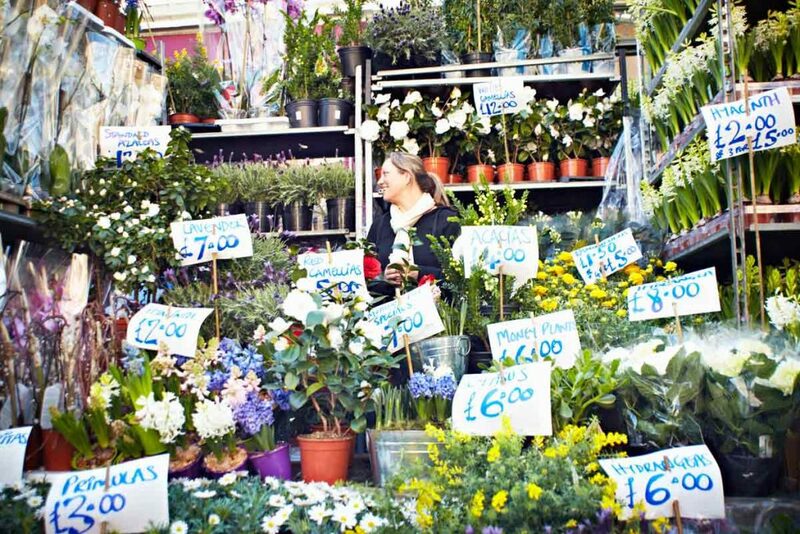 Set against the urban backdrop of the East End, this flower market has been going since 1869. Today the market is known for being the place to go every Sunday for amazing flowers and plants at bargain prices. If you want to feel like you are in the countryside, visit Hampstead Heath. The ancient park covers 790 acres and is one of the highest points in London. The south-east part of the heath is Parliament Hill, from which the view over London is protected by law. It is also the best spot to see any major fireworks display. 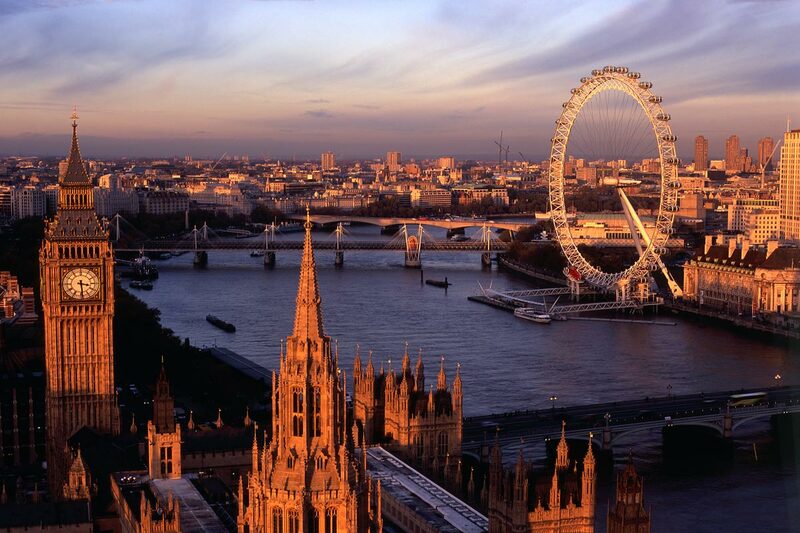 South Bank is the perfect destination for art, culture and entertainment. It has everything from theatre performance and street entertainment to a vibrant skateboarding and street art scene. Little Venice is a scenic part of London known for its canals and moored boats. Little Venice has two waterways: the Grand Union Canal and the Regent’s Canal, which meet in a large, picturesque pool, known by locals as the “Little Venice Lagoon”. The area is perfect for a relaxed Sunday with its many cafes, pubs and restaurants. Camden is known around the world for its live music venues and street fashion. Not to mention the vintage markets, food stalls and the canal, which are perfect if you want a peaceful walk or a bike ride. Have you ever heard of the roof top cinema? It is hard to beat a cinema that offers visitors to take in a classic film whilst overlooking the city and munching through an endless supply of popcorn. The Roof Top Film Club puts on classics such as Dirty Dancing and Highlander at open air venues across the city. 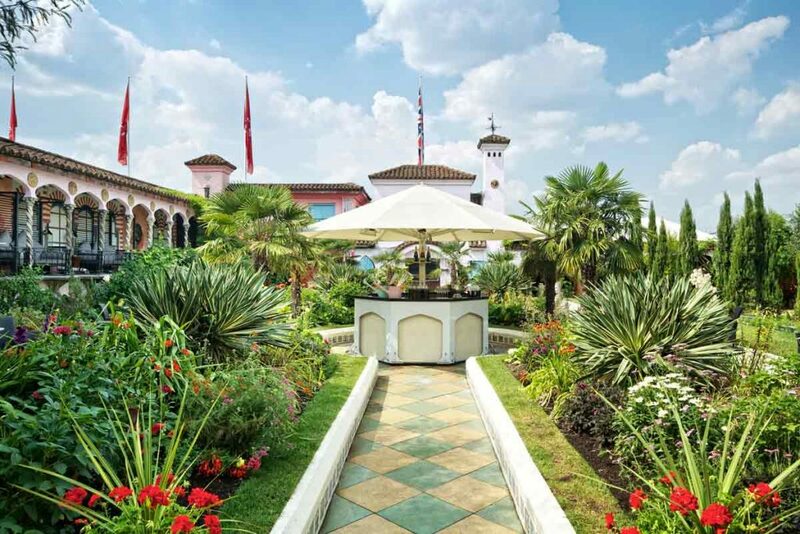 If you are fan of nature, then go to the Roof Gardens in Kensington. Flamingos are roaming around in beautifully landscaped gardens, 100ft above the city. The garden offers most definitely a unique experience. The three gardens are parts of a private members’ club and fine dining restaurant, Babylon. Who said visiting an art gallery and museums couldn’t be mixed with great food, a few cocktails and an awesome DJ set? Check out what’s happening late at the National Portrait Gallery on Thursday and Friday, and the last Friday of each month at the Natural History Museum. Guess how many professional football clubs are there in London? 14 and they attract hundreds and thousands of spectators when they play! Whether you’re into football or not it’s worth going for the atmosphere. You will also be able to see some iconic landmarks such as the Olympic stadium. Fancy taking in some Jazz music? Ronnie Scotts is an iconic live music venue in the heart of Soho and it is a mecca to Jazz. The venue was also the last place Jimi Hendrix, famous rock guitarist, played. London’s reputation as a foodies’ heaven is not misplaced. You can eat you way around the world from curries in Brick Lane and pasta in Little Italy to Shawarma on Edgware Road and dim sum in China Town. The variety of cuisines readily available in London is impressive. However, if you want to try local delicacies you’ll have to go off the beaten track. Head towards East London where you can still find pie and mash shops, serving up savoury pies that are accompanied with mash and eel licker. The best for one to visit is L Manze eel, pie and mash shop on Walthamstow High Street. The café which opened its doors originally in1929 is known to have Grade II listed status. If sitting in one place isn’t your thing and you are looking for a more modern foodie experience, try the food stalls in Borough Market or Street Feast London for its exotic range of food stalls and bars that pitch up in different parts of London.